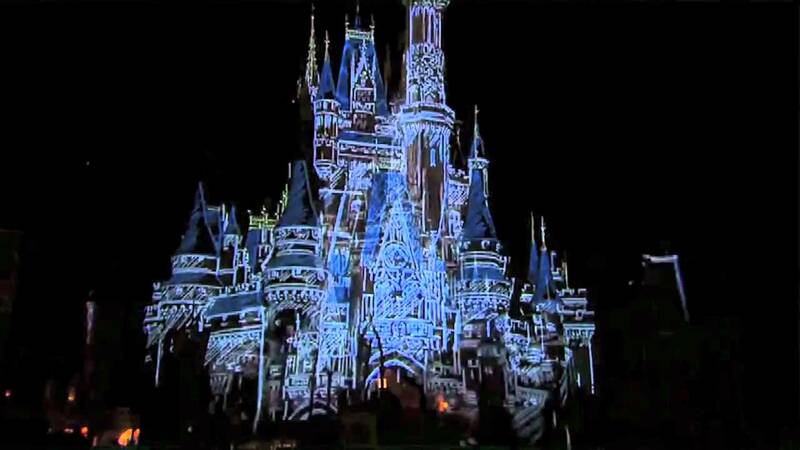 NEW YORK (Sept. 23, 2010) – In 2011, Disney guests will become the stars of a nightly spectacular when photos taken in the park during the day become larger-than-life projections on Cinderella Castle at Walt Disney World Resort or “it’s a small world” at Disneyland Resort. 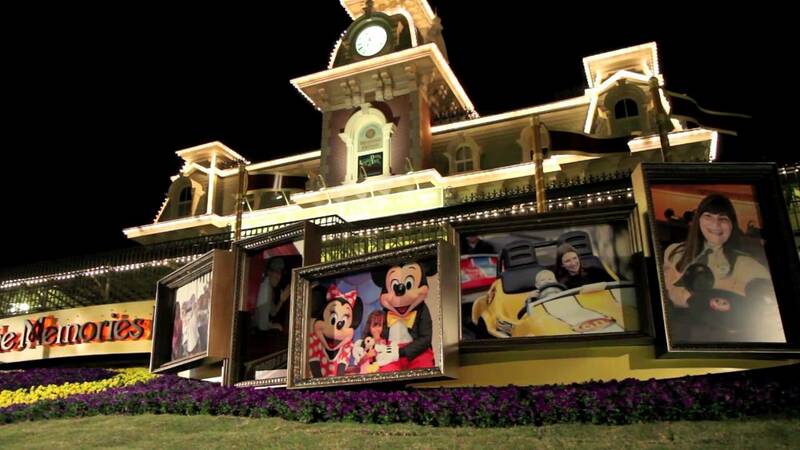 This groundbreaking new experience will celebrate the family vacation memories created in Disney theme parks every day. Nine out of 10 parents said they planned their vacations with the express hope that they would result in a lasting family memory, the survey showed. And those memories stuck with them – nearly three-quarters said they think back “often” or “very often” on their favorite vacation experiences. “A day at a Disney park is filled with magical experiences that become cherished and unforgettable memories – and now we’re helping our guests share those memories with the world. “World of Color” (Disneyland Resort): “World of Color,” the new nighttime spectacular presented in Disney California Adventure park, brings classic Disney and Disney•Pixar animation to life with nearly 1,200 powerful fountains, larger-than-life projections, lasers, fire, music and special effects. Disney California Adventure Expansion (Disneyland Resort): Next up for the continuing expansion of the park is the first major attraction based on the modern Disney classic, “The Little Mermaid.” The Little Mermaid ~ Ariel’s Undersea Adventure will treat guests to a musical retelling of the classic motion picture as the best-loved songs come alive in magnificent scenes all around them. New Star Tours 3-D Adventure (Walt Disney World Resort and Disneyland Resort): Bridging that “long time ago” between the two “Star Wars” trilogies, Star Tours: The Adventures Continue will take flight in 2011 and take voyagers to thrilling destinations throughout the “Star Wars” galaxy. And it will all happen in brilliant, 3-D technology. Disney Cruise Line: The Disney Dream, the newest ship of the Disney Cruise Line, launching January 2011, will bring to life grand innovations and more, offering a cruise experience from stem to stern that caters to preferences of the entire family. The Disney Wonder cruise ship will “go west” in early 2011; and new West Coast itineraries for Disney Cruise Line will include, for the first time, Alaska cruises sailing from Vancouver. Aulani, a Disney Resort & Spa, Ko Olina Hawai`i: A first-of-its-kind Disney resort in Hawaii creates a perfect setting for family fun. The new resort, which includes traditional hotel rooms and Disney Vacation Club villas, is being built on 21 acres of oceanfront property, 17 miles from Honolulu International Airport and approximately 30 minutes from Waikiki. Adventures by Disney: In 2011, Adventures by Disney guests will step off of planes, cruise ships and camels into living chapters of history during seven- and nine-night Egypt itineraries. These guided travel vacations allow families to visit destinations they never dreamed possible – including Italy, South Africa and China – with the assurance of the Disney name.